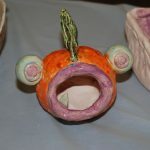 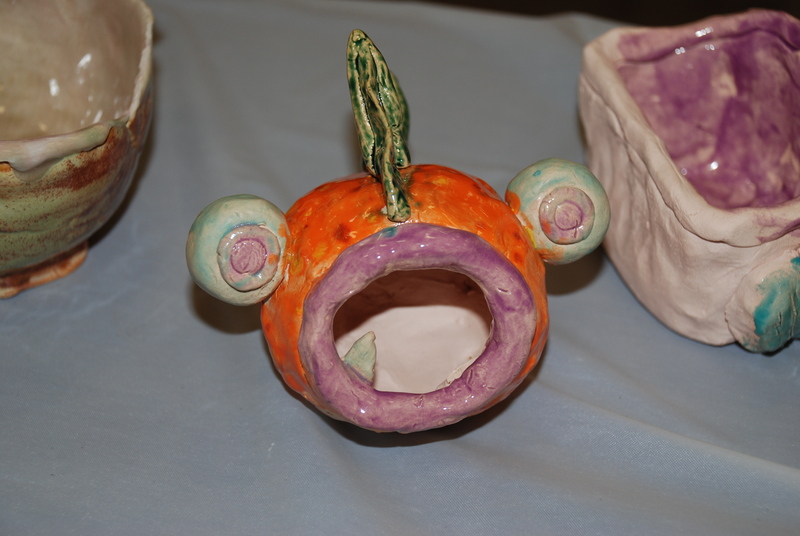 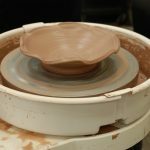 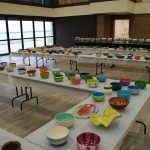 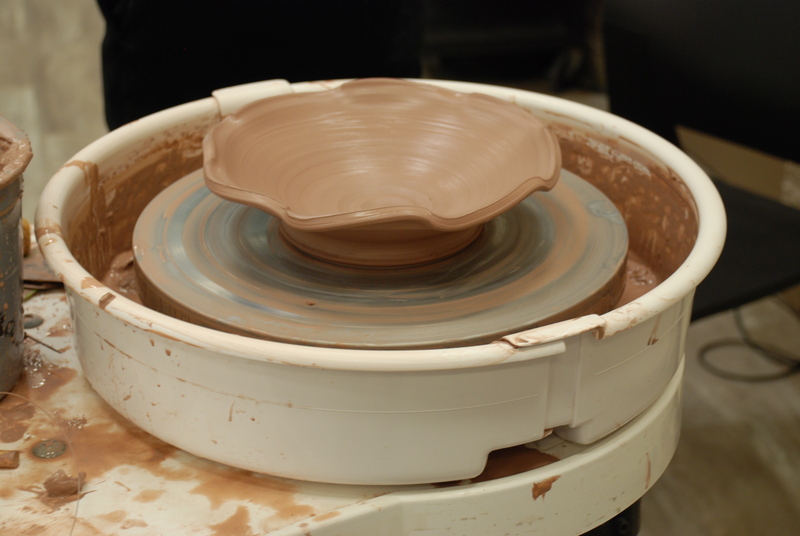 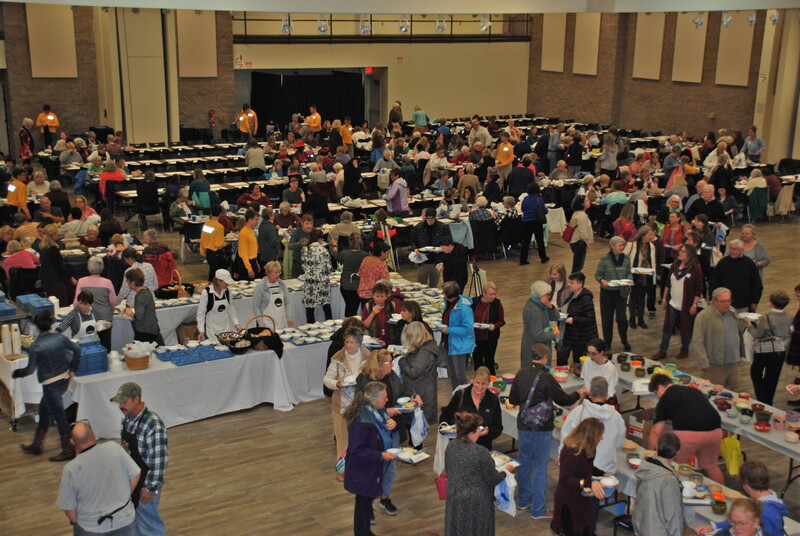 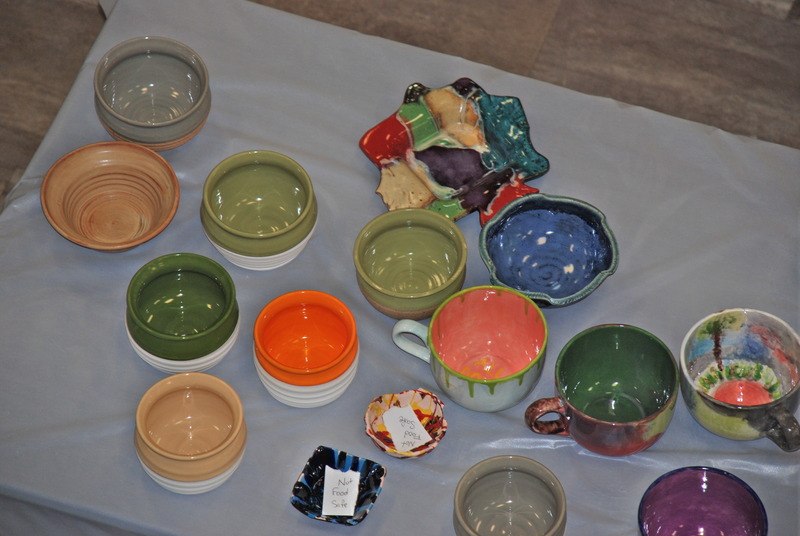 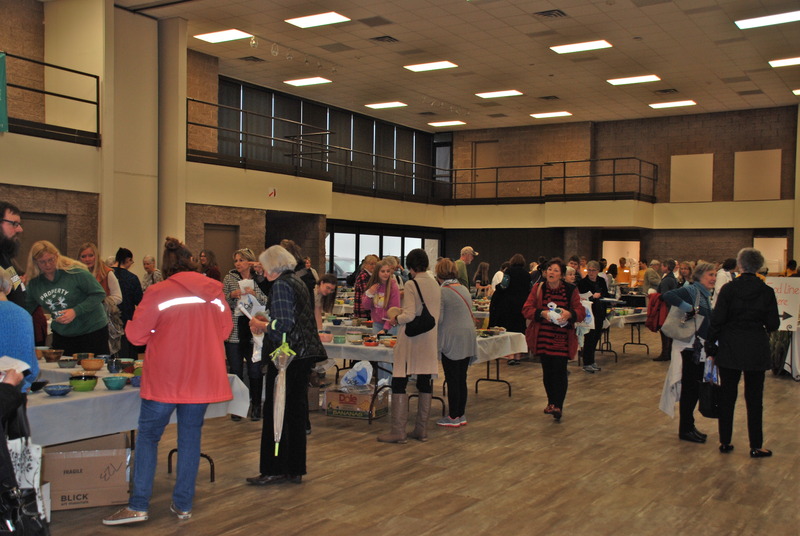 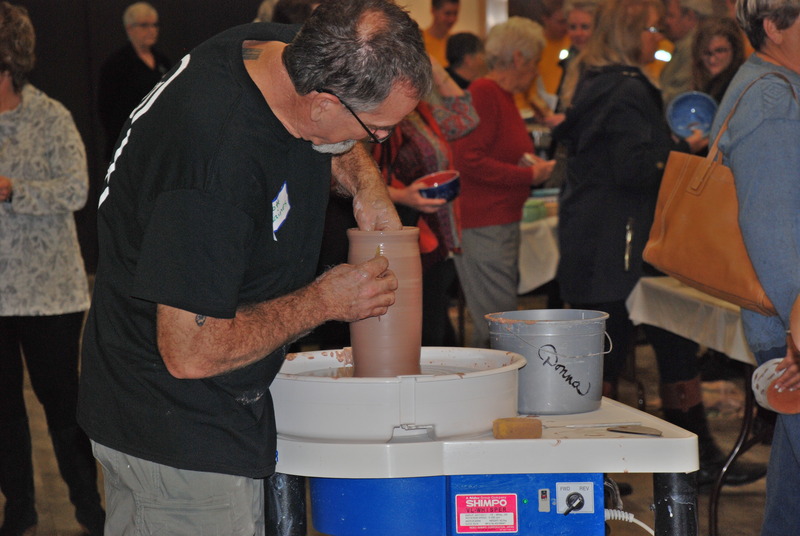 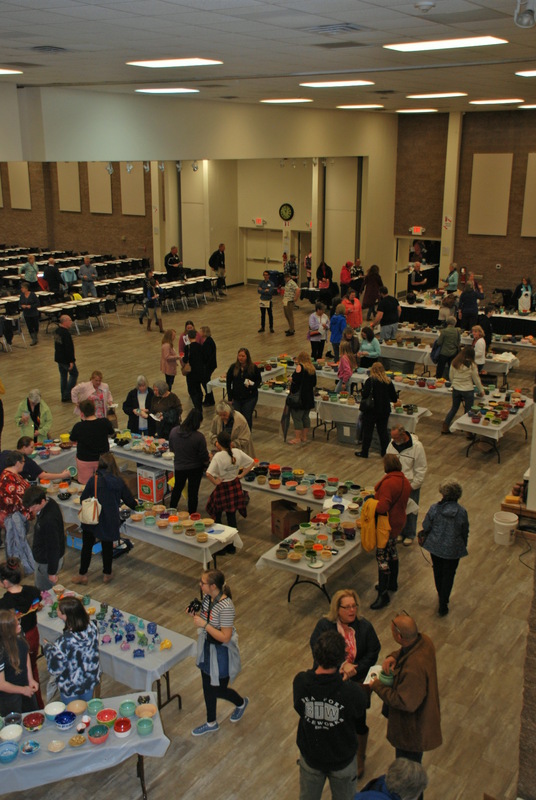 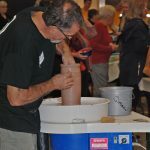 Empty Bowls is not just an an annual fundraiser, it’s one of the community’s favorite events. 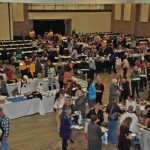 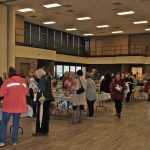 Started in 2000 by Dr. and Mrs. Robert Bankov, this event is held each February at the Morehead City Civic Center. 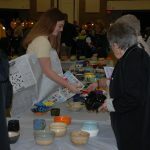 Proceeds benefit both Hope Mission and Martha’s Mission. 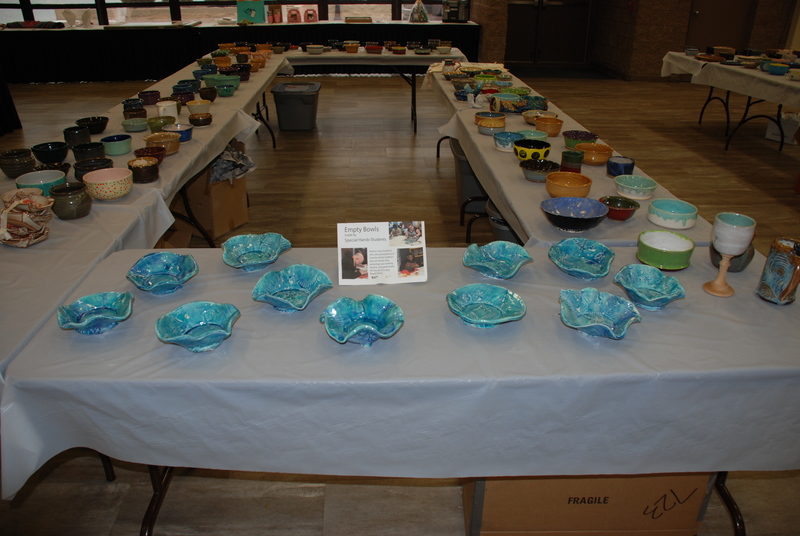 A $20.00 donation allows for a choice of a handmade bowl by an area potter and art students and soup donated by local restaurants. 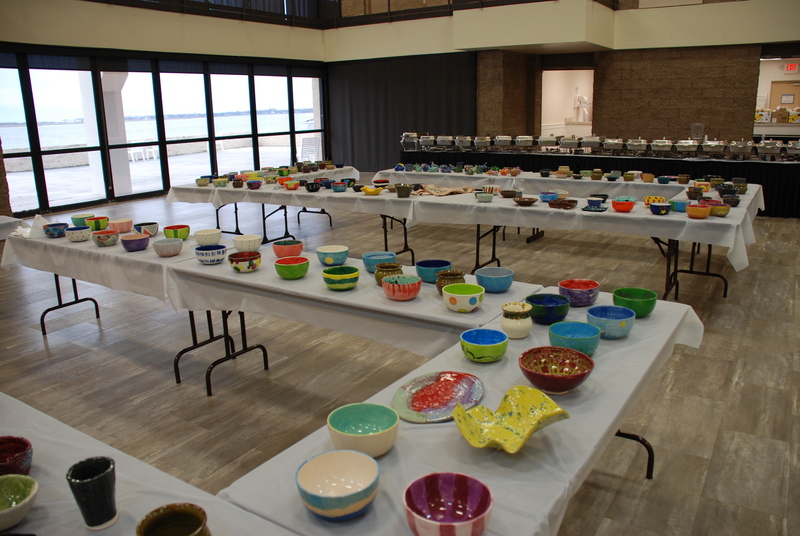 The empty bowl is taken-home is a reminder of those worldwide whose bowls are empty. 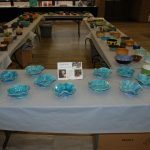 Tickets must be purchased in advance of the event. 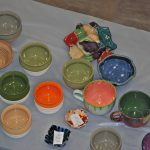 Join our mailing list or LIKE our Facebook page for more information on the next Empty Bowls event. 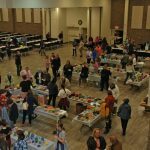 Tickets make great Christmas gifts and can be purchased in the month of December at Hope Mission Thrift Store office, 1502 Bridges Street in Morehead City. 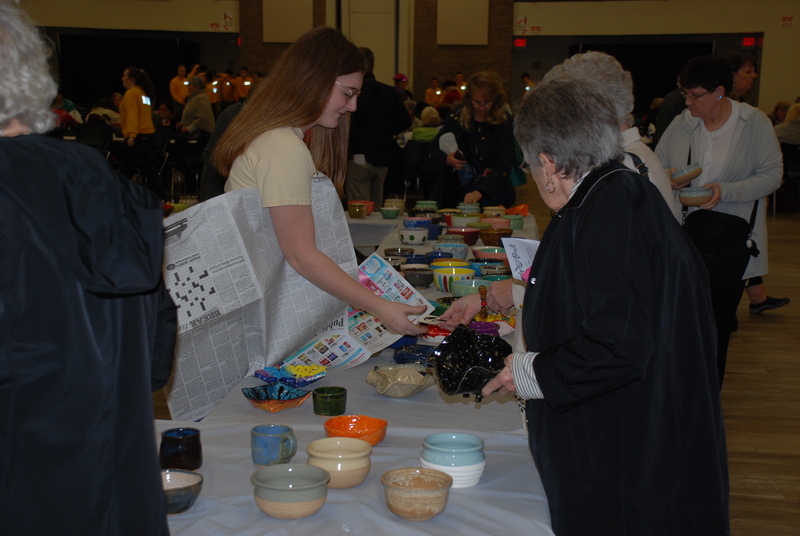 Additional ticket sale locations are generally listed closer to the time of the event.